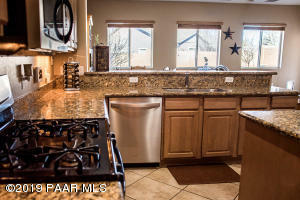 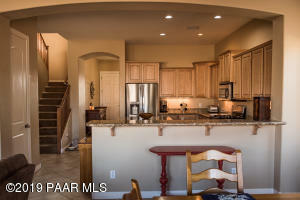 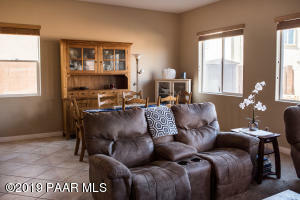 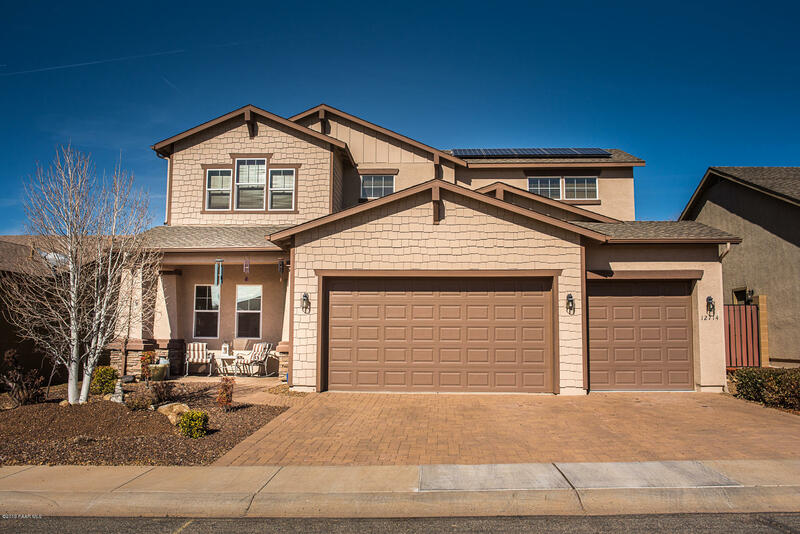 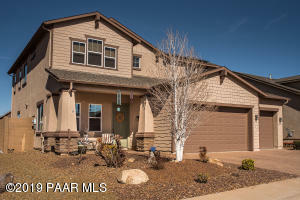 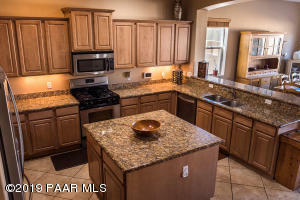 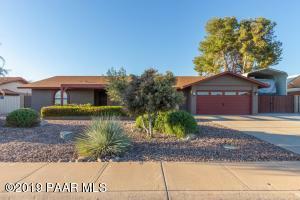 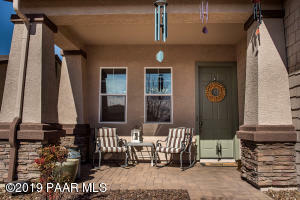 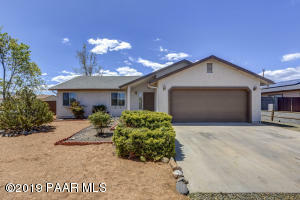 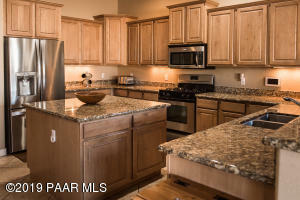 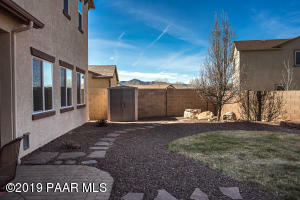 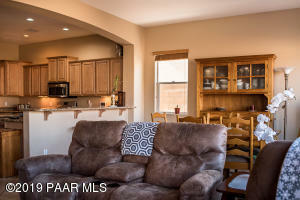 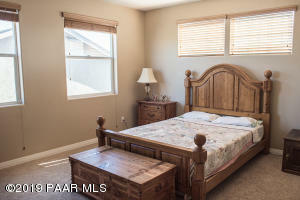 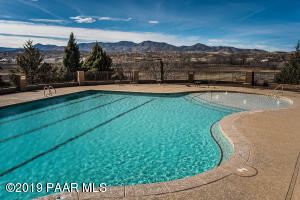 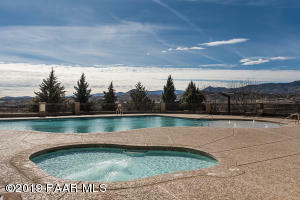 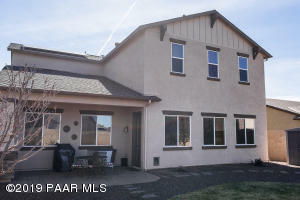 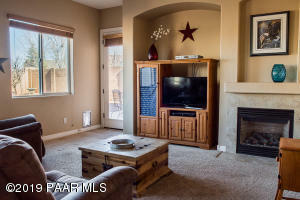 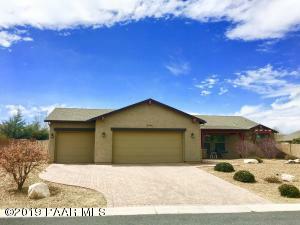 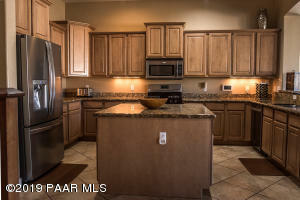 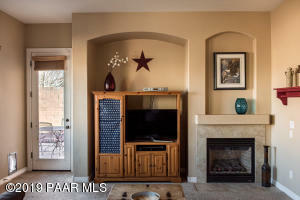 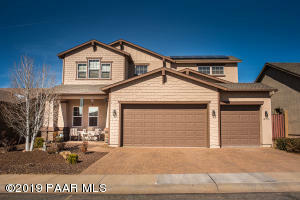 Move in ready home with convenient access to Prescott, AZ. 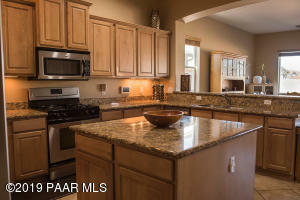 Large 4 bedroom home with stunning kitchen! 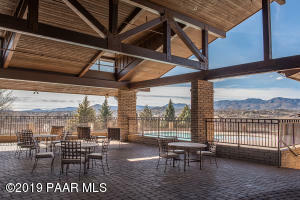 Granite counters, big island, breakfast bar and SS appliances open into the great room with a cozy fireplace and access to the extended patio in the private backyard. 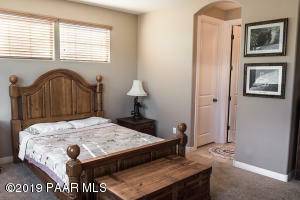 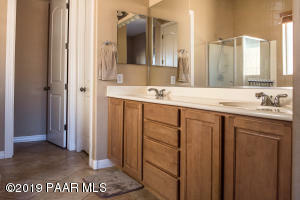 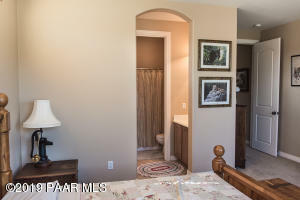 Massive master on main level with a relaxing garden tub and spacious walk in closet. 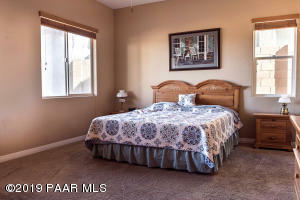 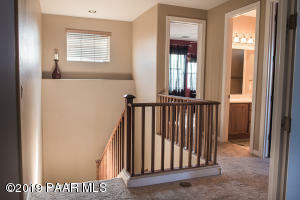 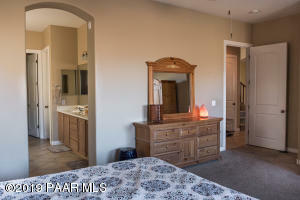 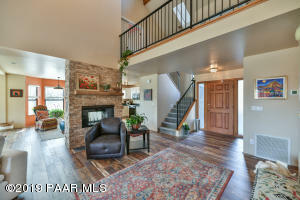 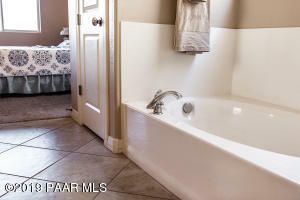 Upstairs features an additional master suite, along with 2 good sized bedrooms and a full bath. 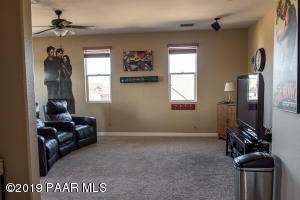 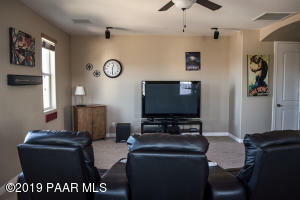 Hang out in the over sized media/game room with built in surround sound and lots of storage. 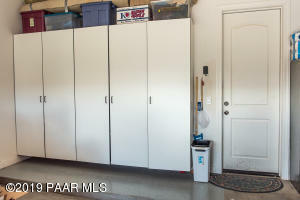 Plenty of room to store the toys in the extended 3 car garage with custom built in cabinets. 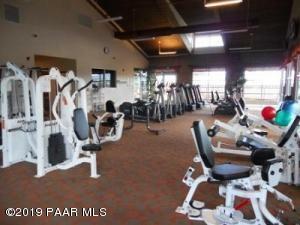 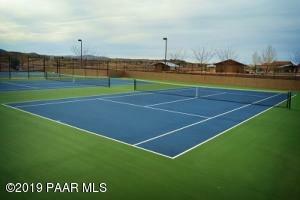 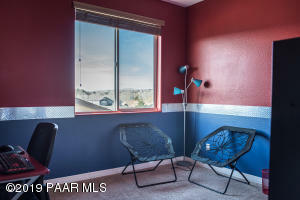 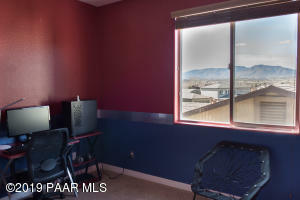 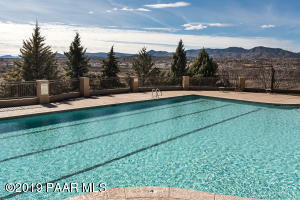 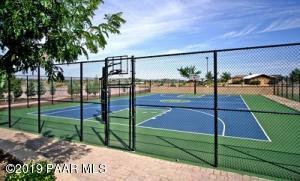 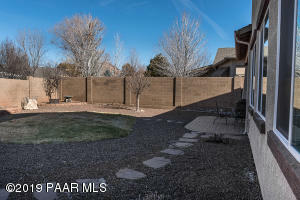 Close to community center that offers swimming, tennis, basketball, and access to a community garden! 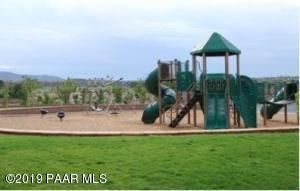 Easy access to shopping, schools, and medical facilities. 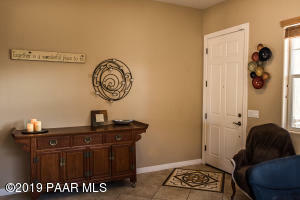 Take HWY 69 to Bradshaw Mountain road. 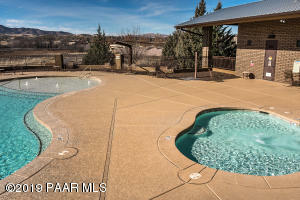 Head East into Qualiwood on Bradshaw Mountain rd. 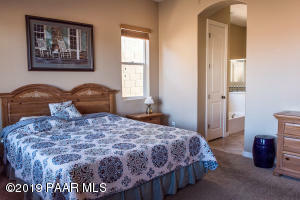 Take a left onto Quailwood Parkway, Left on E Ortiz, Right onMorales, and Right on Miranda. 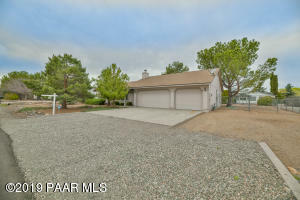 Home is on the left with sign out front.